The newly opened La Placita in Port Washington (Photo by Luke Torrance). Port Washington residents looking for Central and South American ingredients will have a new option in La Placita. The Hispanic market opened for business in Manorhaven last Wednesday. It is located on the former site of the Port Beer Distributors at 152 Shore Road and is open seven days a week from 7 a.m. to 10 p.m. The store has a variety of products, such as creams from El Salvador, cheeses from Central America and rice that is grown in different countries. Alava said most of the products are from Central America since that is the place of origin for many of the customers. But there are also non-Hispanic foods, and the store has plenty of the items like milk, bread, and vegetables found at a standard grocery store. 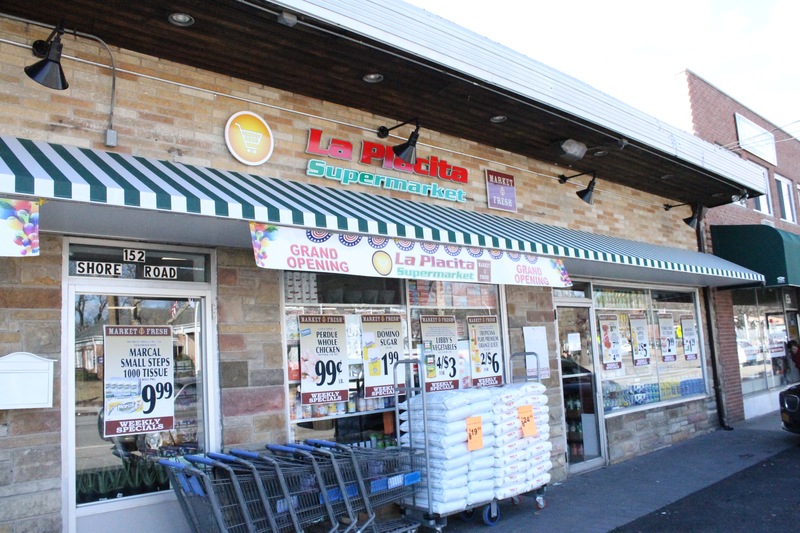 Inside La Placita supermarket in Port Washington (Photo by Luke Torrance). “This store is for everyone in the community,” Alava said. 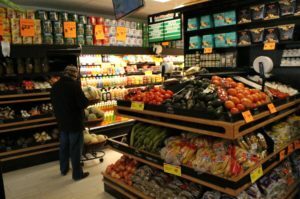 It shares the same owner as the supermarket with the same name in Glen Cove and with two C-Town supermarkets, one in New Rochelle and one in Mamaroneck. Alava said it is possible that the group of groceries would continue expanding to new towns in New York. “We’re trying to go in where the people need us,” he said. Alava said the Port Washington store would hold its official grand opening on Feb. 9. He said Manorhaven officials would be in attendance, there will be food demonstrations and all local residents were encouraged to stop by.